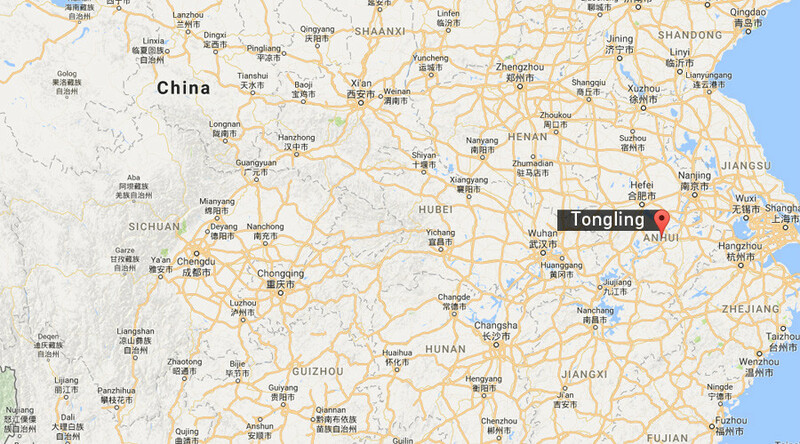 An explosion has rocked a chemical plant in Tongling, in the province of Anhui in eastern China, local media outlets report. No casualties have been reported so far. Pictures tweeted by Xinhua and People’s Daily China show massive fireballs erupting from the factory building. 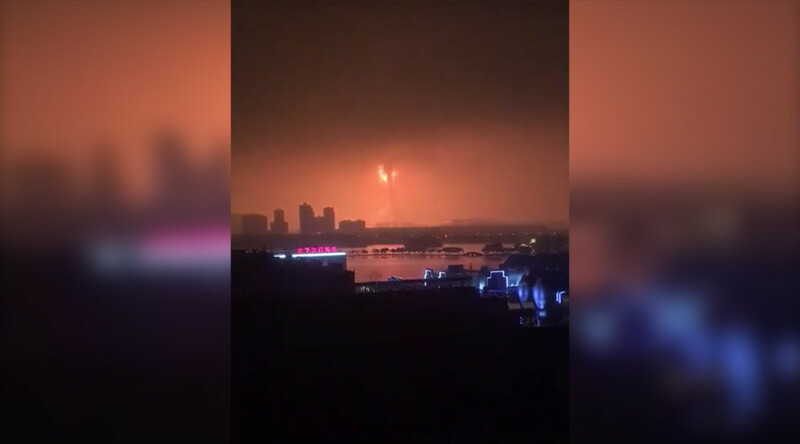 The explosion caused a fire, which has now been brought under control without causing any casualties, according to the official Tongling Daily, cited by Reuters.